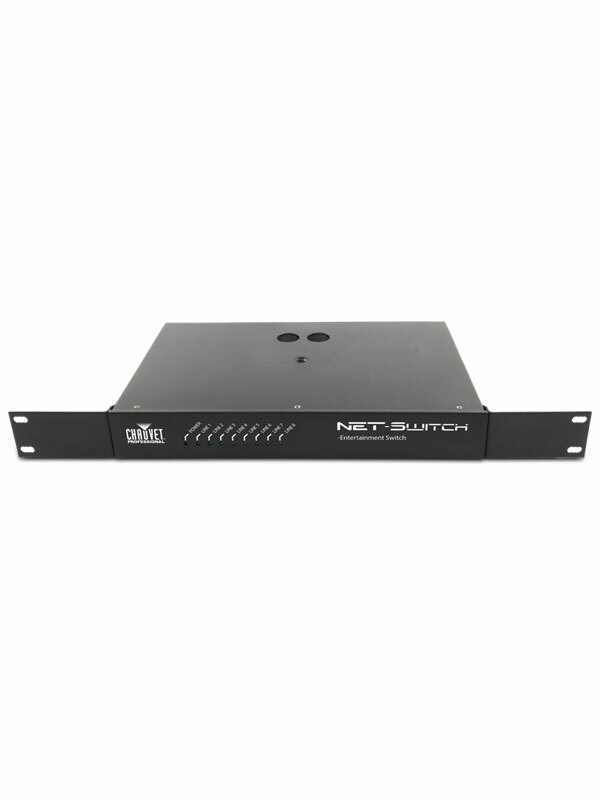 NET-Switch is a network switch that distributes Art-Net, Kling-Net, sACN, and other TCP/IP based lighting control protocols. 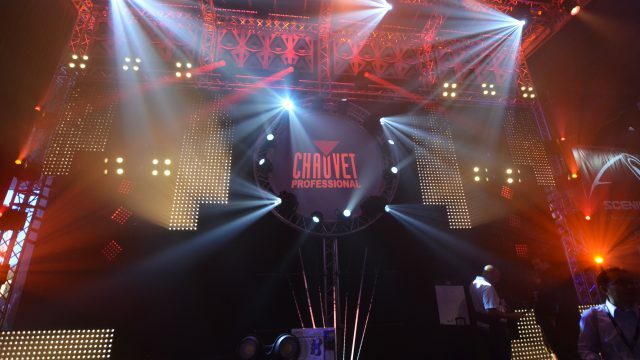 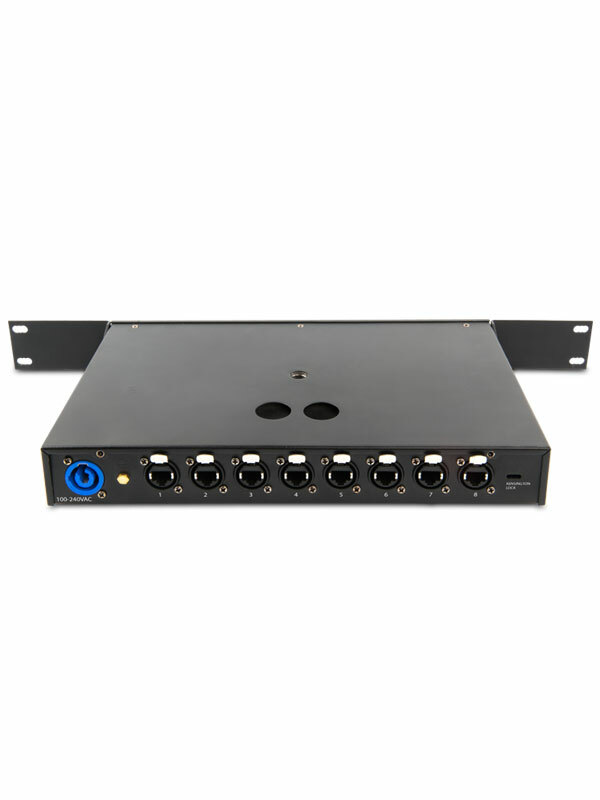 It can be mounted on truss and also features removable rack-mount ears. 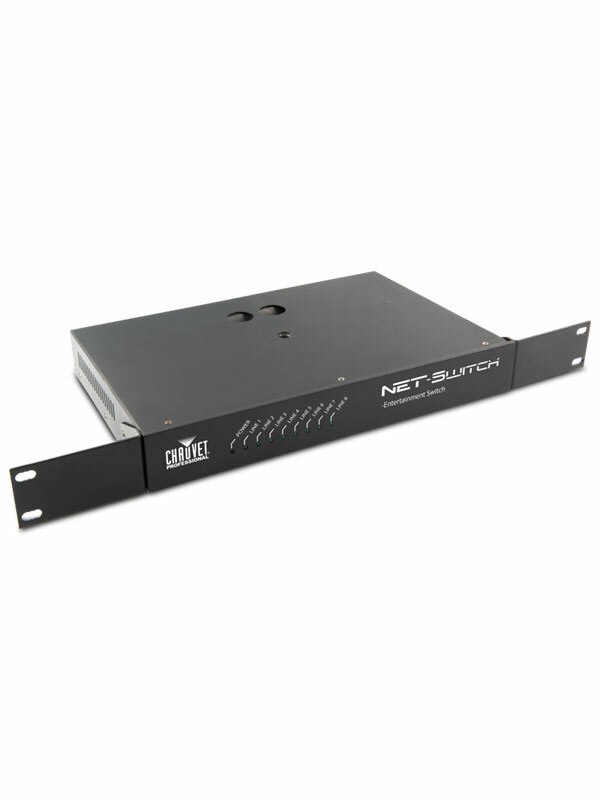 With eight etherCON ports, it preserves signal strength and adds protective isolation. 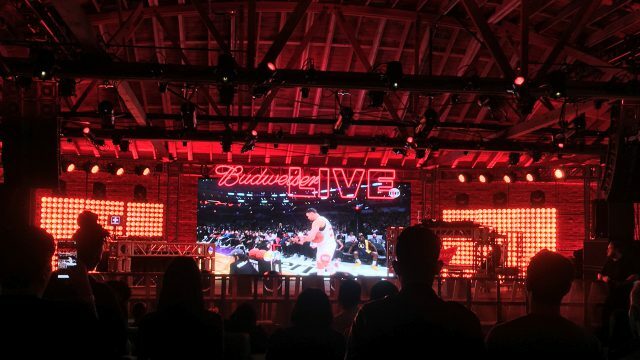 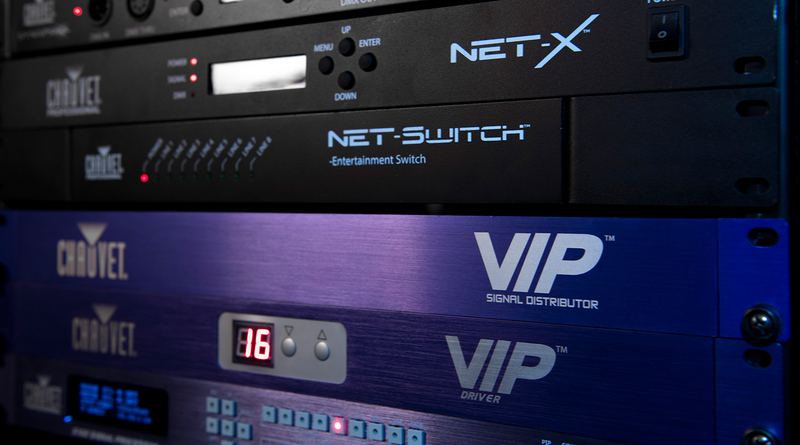 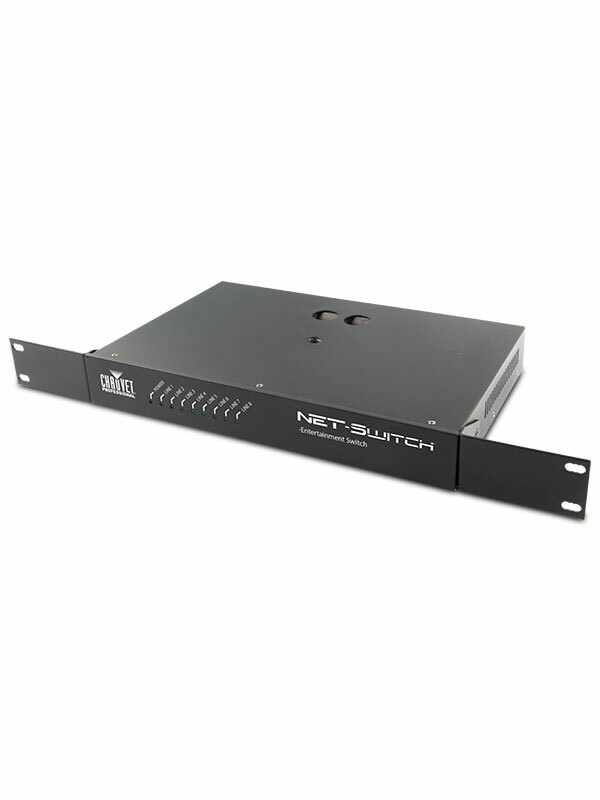 NET-Switch utilizes a high bandwidth, 48Gb/s throughput to reduce latency and ensure that you will hit your mark for live shows.